in the Youth A section. 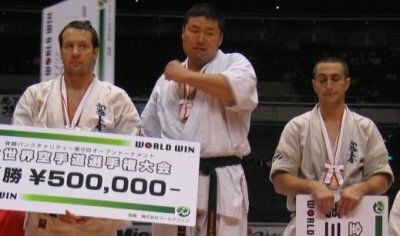 He also took first place in the "Open B" Men’s section. 6th and Mindaugas Pavilionis coming in the top 16. Of the women, Margarita Žiuplytė reached the quarter finals. Petrauskas. The world team was made up of Agris Kazelniks (Latvia), Mikhail Kokliayev (Russia), Derek Poundstone (USA) and Andrus Murumets (Estonia). 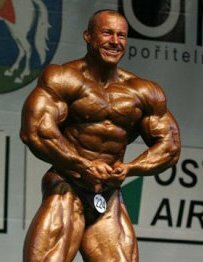 Rolandas Pocius, a 34 year old from Mažeikiai in Lithuania, came first in the over 100kg category in the 61st World Men’s Bodybuilding Amateur Championships October 25-29, 2007, in Jeju City, South Korea. 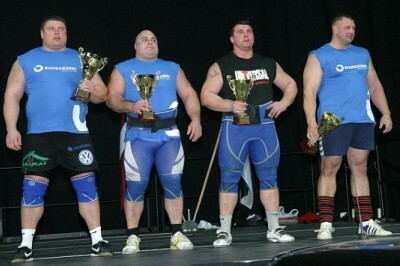 He also came overall second among the winners of all the seven weight categories. 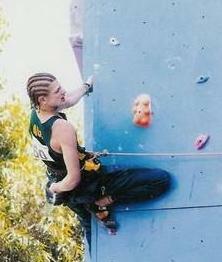 In the championship competed 163 athletes from 53 countries.